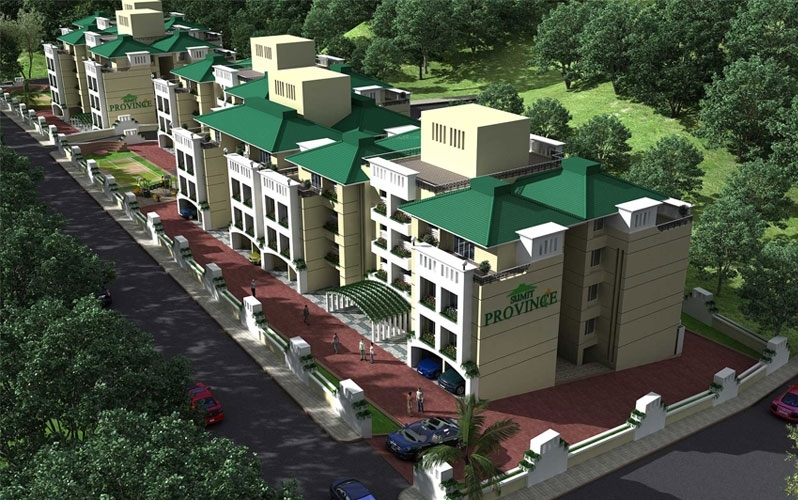 Sumit Province is residential project developed by Sumit Woods. 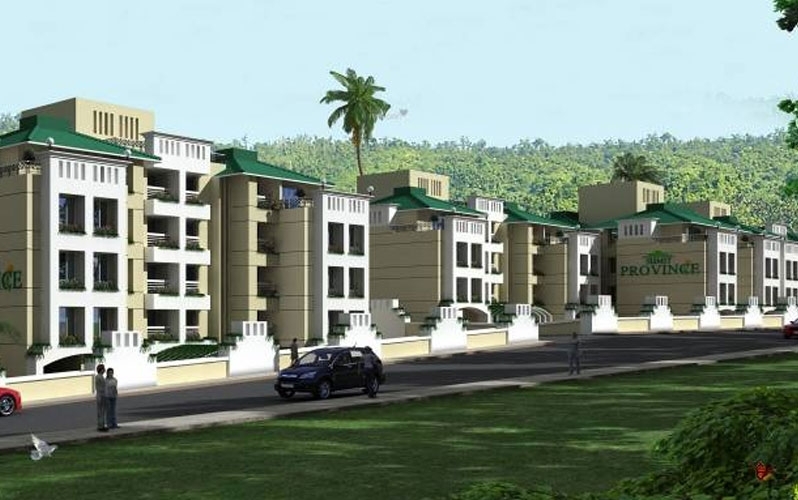 The project offers very well designed 2 BHK and 3 BHK apartments with starting area from 1334 Sq.ft To 1463 Sq.ft Built-up Area as affordable value. This project is a ready possession and completed in Jan 2017. The project is well connected by various modes of transportation. The site is in close proximity to various civic utilities. Ponda is situated in the Ponda region within the Indian union territory Goa. The nearest town to Ponda is Panaji the capital to Goa. It is one of the fastest growing and developing regions of the state. The area is known as the ‘Temple Town of Goa’. Bondla and Mahavir Wildlife Sanctuaries are situated near the place. Goa Engineering College, National Institute of Construction Management and Research are some of the major educational institutes of the region. Panaji Airport is also located close-by from Ponda. Sumit Woods has a successful track record in the real estate industry. They have developed a popularity for independently by forming a world of the high living for people in the western suburbs in a span of just fifteen years. As a testimony to this fact, their residential buildings are landmarks in the suburbs of Borivali, Dahisar, Mira Road & Vasai Road. Their vast expertise in realty projects helps them accomplish and stay on monitor to this aim and making them desired in the real estate domain.